It can crush your heart when you find out that your crush likes someone else. It becomes even more depressing when the other person your crush likes is one of your closest friends. The result of this situation could be that you may undergo through a variety of emotions including hurt, anger and continued embarrassment. In some cases, you may find it difficult to accept the fact and may obsess continually on your crush. 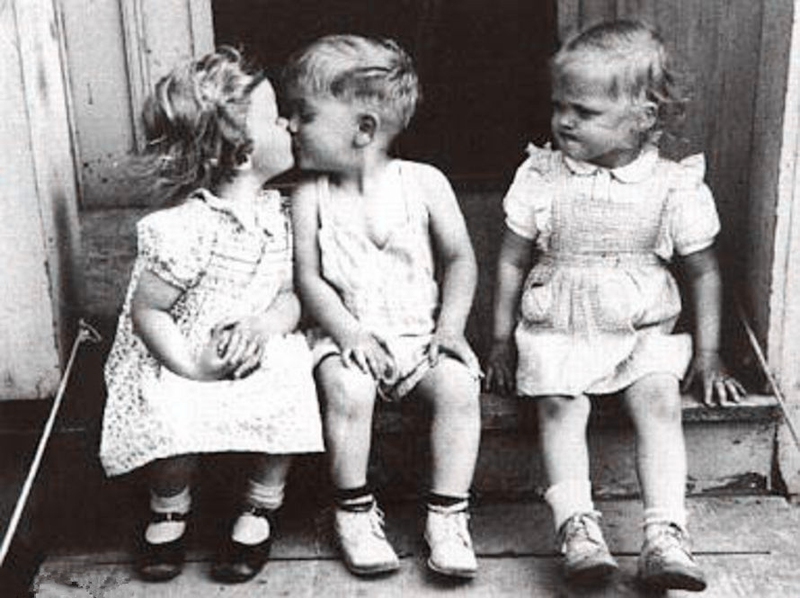 What to Do When Your Crush Likes Someone Else? Feelings for someone will not last forever: everything on this planet is temporary, and the list includes your feelings too. No matter how hard is your crush on anybody, it is unlikely to last forever. You may wish to invest most of your time trying to think about your crush's love. But over the time you shall realize that your time is meant to be devoted for yourself first. Hence, the smart step that you ought to take when your crush likes someone else is to focus more upon your life. Your mind and emotions are exaggerators: Mind is an exaggerator, especially when it is loaded with emotions. Seeing your crush falling for someone else puts you into a mess of emotions, and you strive hard to get to know what it is like between those two people. Your mind will think a lot of imaginary stuff. Hence, the advice here is to stop imagining and to understand the fact that no matter whatever is happening on the other side, it has nothing to do with your life. Stop fussing over the matter: what will happen if you keep on imagining things that might be going on between your crush and their love? You obviously won't have enough brain to focus on your life. You might even be creating a barrier for the next one whom you are destined to meet. You need to realize that this person you obsessed so much has actually become a part of your past, and that someone else might be waiting in the line for you to meet. 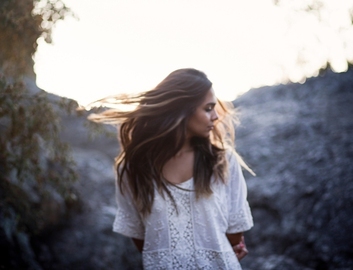 Let it happen the way it is supposed to be: You need to create some space in your mind and heart to comprehend that not everything is supposed to happen your way you want to. Things turn out to be different from our expectations most of the times, and if we continue to stick to them instead of accepting them as a reality, we will eventually end up driving ourselves crazy and sad. Also, be prepared for the chances of your crush getting around you the moment you are completely over them. Things may seem messing up even then, and it is up to you whether you want to fuss over it again or focus upon making your life better. Figure out your reason for freaking out: why do you think you are freaking out so much when your crush has gone away? There is a possibility that you might not even remember the reason that is driving you this crazy for them. This means that obsessing over your crush has just formed a part of your habit and you need to change it by adding new occupations in your routine. Hence, when your crush likes someone else, it is better that you drop them off your mind immediately lest it becomes your habit to think about them. Sometimes, the best possible way is honesty. You can stay with them and confess whatever you feel about them. Notice the way they react to your confession. You are not supposed to steal them away from someone else, but just stick to the situation to see what it turns out to be. If you feel anytime they are avoiding you, ask them right away if it is something offending that you have done to them. If the answer is a 'no' and the behavior is consistent, then you know that you have to leave the whole thing and move on in your life. However, if they ask you to hang out anytime, try that too. 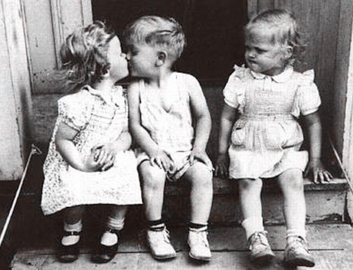 ​When you crush likes someone else, stay away! Sometimes, staying away from the whole mess is better for you as well as for those around you. Try to learn to react naturally if any time you come across the news that your crush has feelings for somebody else. You always need some tips to deal with the most heart-wrenching scenes of your life. Here are few tips if you want to get along with your crush. However, you are not supposed to be someone evil who tries to steal someone else's partner. Mentioning randomly the name of their love in a conversation that you are having with your crush will get you to know why they are attracted to them. Physical attraction is an aspect that you should avoid for obviously, if your crush is attracted to somebody, it must be something beyond physical attraction. Try to make your crush realize that they deserve better and that they must not settle for something subtle. Even though you are in a friend zone, try to be as much fun and entertaining as possible. This will cause your crush to feel good every time they are around you. I Feel Devastated After a Breakup, What to Do? 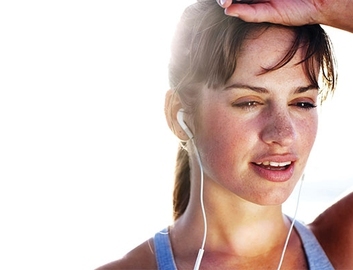 Why Does Your Face Get Red When You Exercise? Server responsed at: 04/26/2019 6:27 a.m.